I know so many ladies that are having babies this year. 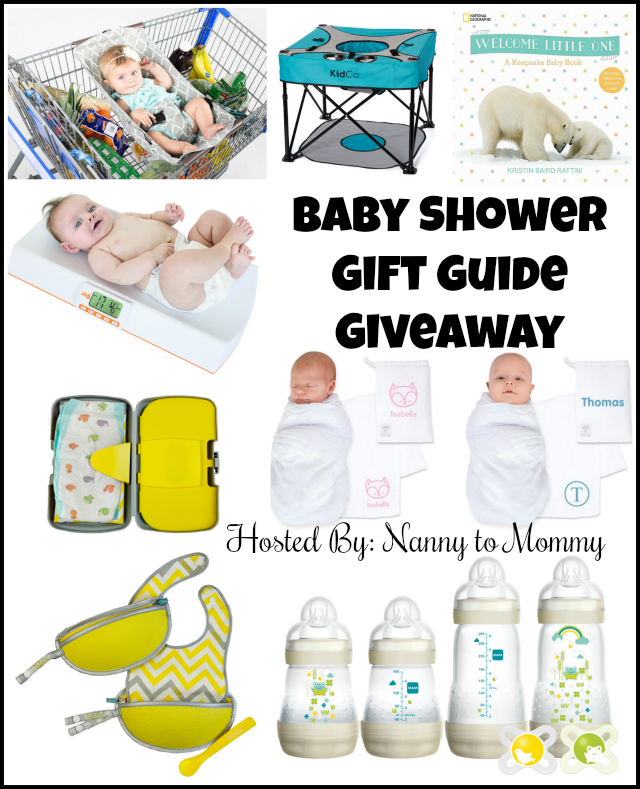 Whether it is their first or not, I have rounded up some of unique products to give to the mom-to-be for herself to enjoy or for her to enjoy using with her new baby. Some products were received for consideration. This post contains affiliate links. All opinions are my own. Baby Face Organic Nose & Cheek Balm: Petroleum jelly has met its organic herbal multipurpose match. Babies and toddlers have to battle drool chap, dry chin and runny red noses, not to mention red, grumpy skin from colds and teething. Baby Face Organic Nose & Cheek Balm was formulated to be comforting, soothing and moisturizing, and an organic alternative to petroleum jelly. Certified organic ultra-rich calendula coconut balm is especially good for slathering around baby’s mouth: NO petroleum, parabens, artificial fragrance or preservatives. Truth: the uterus is where the magic happens —so show her some love. 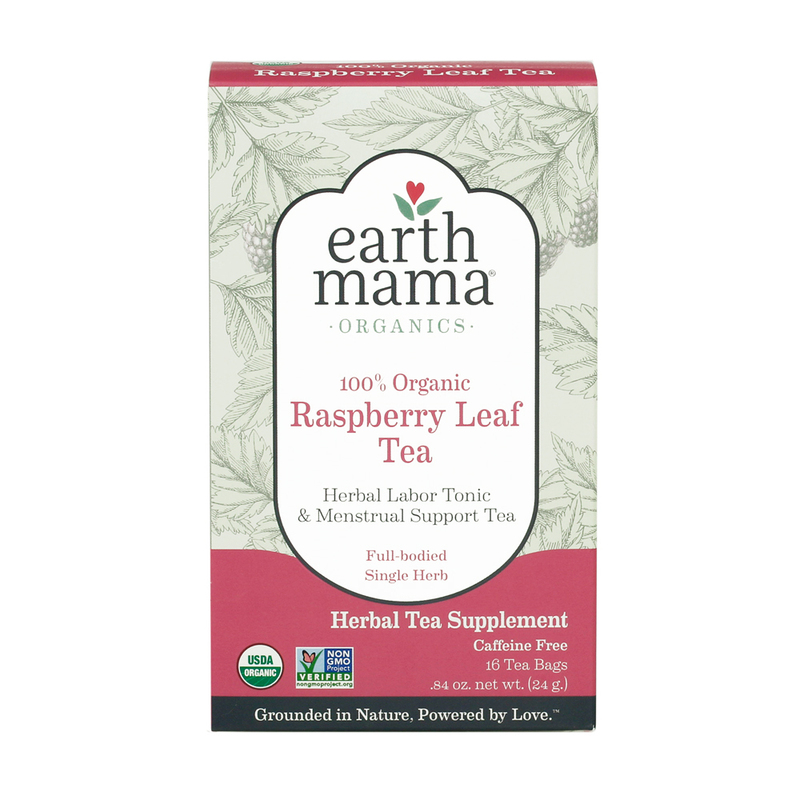 Earth Mama’s 100% Organic Raspberry Leaf Tea has herbs traditionally used to help nurture and support women, soothe period cramps, support healthy lady times and helps tone the uterus to prepare for childbirth. Sip as often as needed, ladies! Raspberry leaf and your uterus will become new best friends. Four varieties in one box! 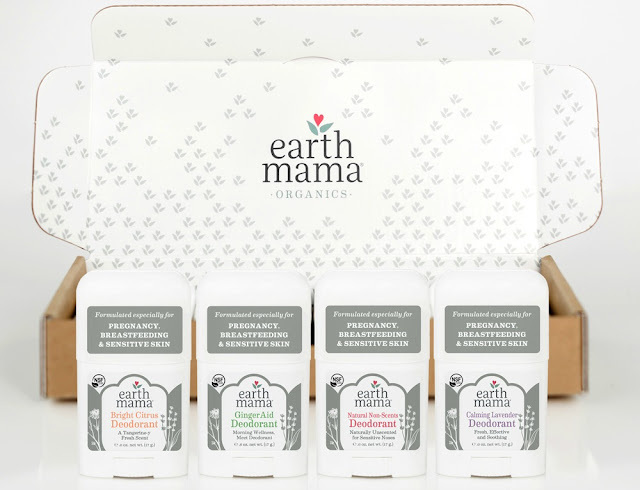 Earth Mama’s mini deodorants are travel-savvy and squee-cute. Pop one in your purse, the diaper bag, your gym bag or stuff ‘em in stockings with a falala – they are just that good. You get all four varieties in one fun-filled box! Refreshing ginger-lime GingerAid Deodorant, tangerine-y Bright Citrus Deodorant, naturally unscented Natural Non-Scents Deodorant, and fresh, soothing Calming Lavender Deodorant. Think you're too sensitive for natural deodorants with baking soda? You got another think comin’! This formula was made for extra sensitive skin with the perfect balance of baking soda and magnesium. Just enough to work, not enough to hurt. Welcome Little One is designed to help parents capture the special moments before, during, and after the birth of their new child. 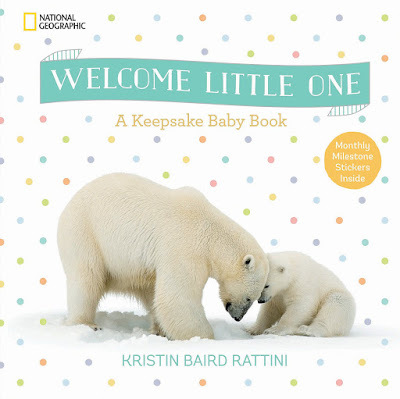 The ideal gift for the new parents-to-be, this beautiful book includes removable stickers for each monthly milestone, ensuring that every moment of baby's first year is celebrated with love. 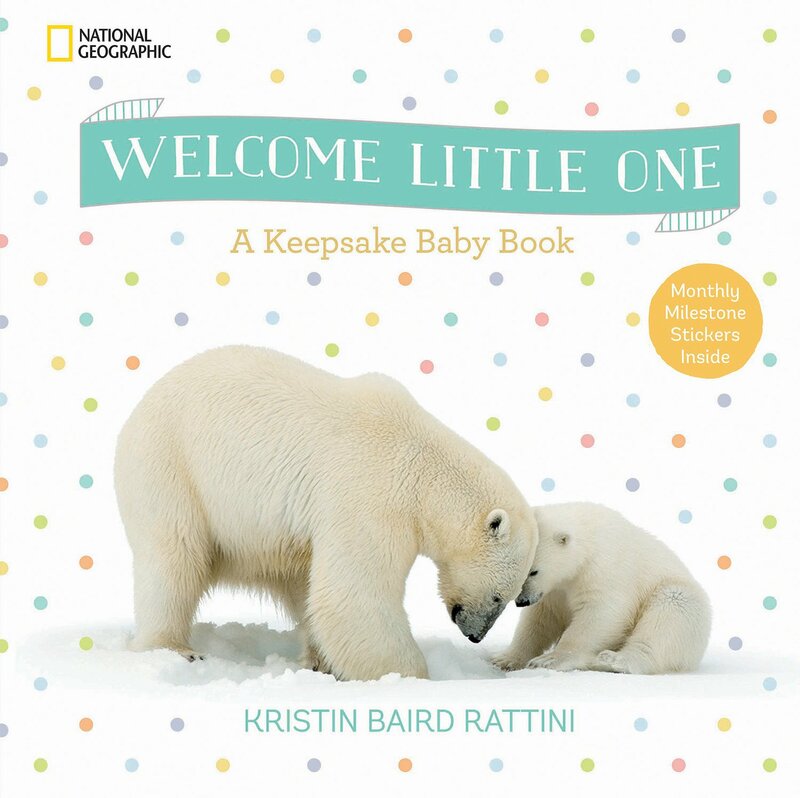 Bursting with color illustrations, heartwarming poems and sayings, and plenty of opportunities to personalize each page with your own memories, this special book introduces the new baby to a world of beauty, promise, and hope--and is sure to be treasured for years to come. 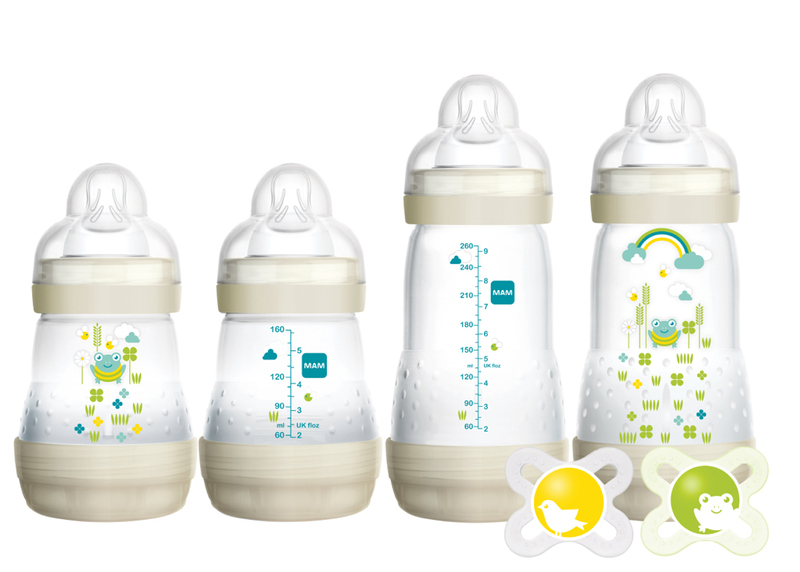 Join the MAM Club today and receive a free 2-pack of pacifiers with $25 purchase + free shipping on shopmambaby.com and be the first to know on news of special offers, promotions and new product introductions from MAM! Join HERE. Australia based b.box was founded in 2007 by Dannielle Michaels and Monique Filer. b.box products are fun and functional to make parent’s lives that little bit easier with a touch of cool thrown in. The award-winning b.box collection of innovative designed everyday baby essentials includes the Travel Drying Rack, Sippy Cups, Diaper Wallet, Baby Bottle + Dispenser, Diaper Caddy, bibs, Snack Pack, Mesh Feeder, Baby Spoon, Bowl + Straw, Toddler Cutlery Set and Divided Plates. Stuck On You Muslin Wraps have been designed in Australia with the highest quality material to ensure they’re the perfect softness to be used on your little one. The lightweight baby wrap measures 31.49 x 31.49in and comes in a beautiful, soft white. The Muslin Bag measures 9.44in. in length and 6.29in. in width, making it the perfect size to carry your versatile baby wrap and includes a drawstring tie to help keep your wrap clean and secure. Choose from an assortment of beautiful designs, available in four colors, to personalize your baby wrap and Muslin Bag. The EatSmart Precision Baby Check Scale allows you to track your little one’s growth between doctor visits as they grow from newborn infants to babies and toddlers. 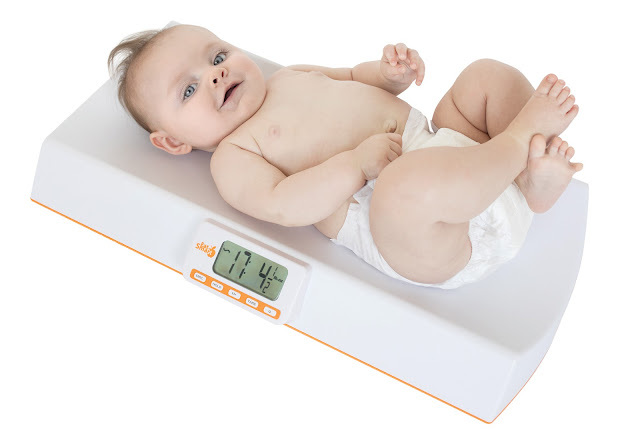 The digital baby scale provides reliable weight readings in 0.5 oz increments up to 44 lbs (20 kg). Sleek and stylish, the large, easy-to-clean white platform is complemented by subtle orange accents that fit perfectly in any room of the house. Deduct the weight of a toy, diaper, or blanket with the Tare function, then easily save your child’s current weight with the Memory button. Before your baby’s next weigh-in, simply press the Memory Recall button to reference your child’s previous weight reading and track development in seconds. The Precision Baby Check also doubles as a pet scale! From dogs to cats, monitoring the weight of your beloved pet will allow you to help them maintain a healthy weight between annual check-ups at the vet. This portable light weight 7 pound activity seat for baby is designed to fold and go! The attached floor pad keeps baby’s feet on a clean surface whether at the camp fire, on a picnic or watching the big kids play sports. Four adjustable heights to grown with your baby. We even included a snack and drink holder! Five nylon loops allow you to attach baby’s favorite toys. 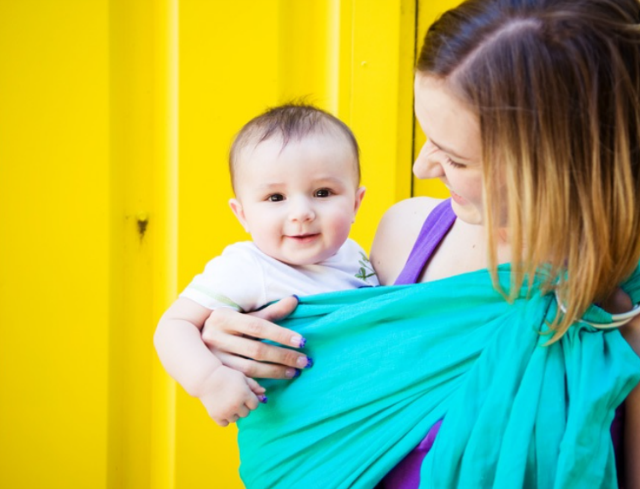 At home, or on-the-go, your baby will be one happy camper! Includes storage/carry bag! 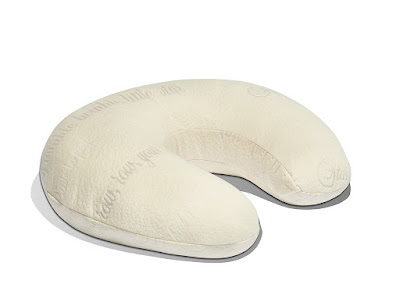 Ergonomic pillow for baby and mom. This Honeysuckle pillow is a dual nursing pillow and infant sit-up pillow, allowing your baby to rest comfortably on your belly as you nurse or sit up on their own, surrounded by soft plush. The specially designed bubble-quilt cover gives your baby a tactile experience, allowing them to grasp or explore the surface with their fingers. And because things can get messy, so the Honeysuckle cover is easy to remove, wash, or replace. The Deluxe+ dock is the ultimate docking station for your baby ages 0-8 months old or 5-22Ibs. Multifunctional and multitasking, the Dockatot™ Deluxe+ offers a safe and comfy spot that lets baby rest, lounge, play, cuddle, do tummy time and get diaper changes. Deluxe+ docks are lightweight and portable, allowing for easy travel. Additional covers are available for purchase to match your mood, room and style. Designed with love in Sweden and made in Europe. All materials used are breathable, washable and hypoallergenic. DockATot™ offers excellent air-permeability. All filling materials are sourced from world-leading suppliers with hygienic and non-toxic properties. Binxy Baby® Shopping Cart Hammock in elegant Grey & Aqua Quatrefoil print quickly and easily clips onto most carts, hangs elevated so you have plenty of room for groceries, then simply rolls up to fit in your purse or diaper bag when finished. 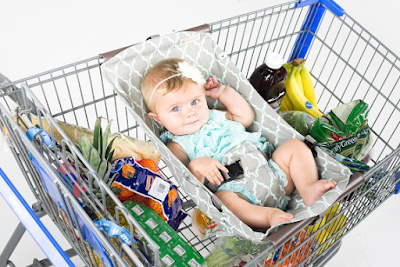 Most infant car seats sit snugly inside the Shopping Cart Hammock and can be secured using the included safety strap. The Binxy Baby Shopping Cart Hammock meets or exceeds all applicable safety standards. It can be used from birth until a child can sit upright unassisted, up to 50 lbs. It is intended for use on standard size, metal and plastic shopping carts 20-24 inches wide. These 100% linen fabric, airy, and supportive ring slings though a bit stiff at first, will soften with wash and use. Linen slings are good for newborns or toddlers, and excellent for summer heat. A uniquely versatile baby activity mat with adjustable moving arches that adapt to baby’s age and stage, encouraging the development of fine and gross motor skills from day one. One lucky Nanny to Mommy reader will win GoPod Travel Activity Seat from KidCo, "Welcome Little One: A Keepsake Baby Book" & Plush from National Geographic, Binxy Baby® Shopping Cart Hammock, EatSmart Precision Baby Check Scale, Diaper Wallet, Snack Pack, & Travel Bib with Spoon from b.box, and MAM Feed & Soothe Gift Set. Just follow the prompts on the Rafflecopter below to be entered to win! Open US only, must be 18+ to enter. Winner chosen via Random.org through Rafflecopter. All winning entries are verified. Please follow us on Facebook to stay up to date with our current giveaways. Good luck! Nanny to Mommy received complimentary products to provide this review and giveaway. All thoughts are my own. Nanny to Mommy and participating bloggers are not responsible for sponsors who do not fulfill prize obligations. This contest will run through March 26, 2018 at 11:59 EST. No purchase necessary. US entries only. Must be 18 years or older to win. This promotion is in no way sponsored, endorsed, or administered by or associated with, Facebook. You understand that you are providing your information to Nanny to Mommy and not to Facebook. Please note that Nanny to Mommy and other participating bloggers are not responsible for sponsors that do not fulfill their prizes. We have represented each sponsor with the expectation they will fulfill their prize in a timely manner. We will contact the sponsor regarding your prize(s). The sponsors, in most cases, are shipping their items to you directly. I will make every effort to assist you obtaining your prize. If there is an issue with a sponsor, please notify the blog you won a prize from within 4-6 weeks for assistance, after that we may be unable to assist you. These are all excellent gift ideas! 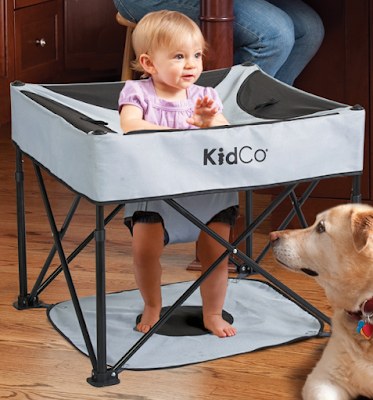 I especially love the KidCo GoPod® Travel Activity Seat. I would be so thrilled to win this for my Grandson who is due in May! I think my favorite would be the Binxy Baby Shopping Cart Hammock. That just looks so handy! I wish these would have been around when my kids were babies. So many awesome products!! I'm not sure what I'd be the most excited about.... I'd love all of them. If I had to choose a favorite, maybe it'd be the Dockatot™ Deluxe+. I'd love to try that out with my little guy due in a few weeks! There are SO many awesome products! I love the memory book and the diaper wallet. My favorite would be the Dockatot Deluxe though. Heard so many great things about that product. Hard to choose which one is my favorite they all look awesome but maybe the KidCo GoPod travel activity seat. With going on vacation this would be nice to have and travel with. 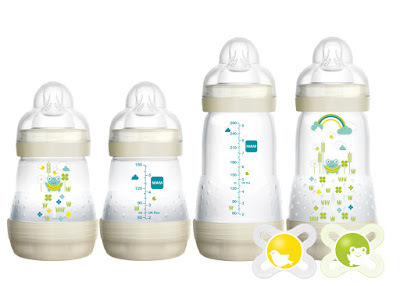 I'm excited about the baby bottles! This is such a great guide to baby gifts! I love the babyface organics products! Great price as well. I am really excited about the KidCo GoPod® Travel Activity Seat prize. Although, all of the items are great products! I would be thrilled with the EatSmart Precision Baby Check Scale. I like the EatSmart Precision Baby Check Scale. It would be great to be able to keep track of babies weight at home. I'm excited for the GoPod! The Binxy Baby Shopping Cart Hammock looks very useful! I love all of the items. I especially love the EatSmart Precision Baby Check Scale. All of these items would be great for a new mother and baby! Im really excited about the travel activity set! So amazing for new moms to have. I'd love to have the shopping cart hammock! So adorable! My favorite is the KidCo GoPod® Travel Activity Seat. Binxy Baby Shopping Cart Hammock is such a wonderful invention for mother's and their babies, grocery shopping a never ending task. The binxy baby shopping cart hammock looks awesome. Got a 3 year old grandson, and a granddaughter on the way. I know mommy could use this with tell little ones when shopping. So many good things, I think I'm most excited about the ring sling, but also very interested in the nursing pillow and deodorant. There are so many things that I love. It is hard to pick just one. I love the uniqueness of the KidCo GoPod Travel Activity Seat. I have not ever seen anything like that before. I love the Brentwood home nursing pillow too! 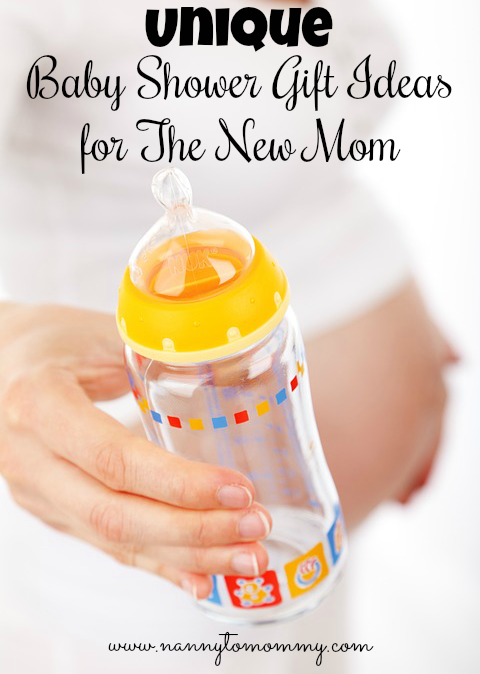 This is a fantastic list of gifts for new moms! I know that I would have LOVED to have the Dockatot when mine were babies. :) Also, the EatSmart Precision Baby Check Scale would have been so cool to have as well! I am excited about the MAM Feed & Soothe Gift Set! The MAM Feed & Soothe Gift Set is the perfect baby shower gift and I have several to attend in the next few months. What a great giveaway. I would be so blessed to win this awesome giveaway. I'm most excited about the eatsmart precision baby check scale because I would love to keep up with how much my baby is gaining. This would be a really cool prize also the gopod travel activity set would be amazing. We are welcoming our second child in a few weeks and all these are going to be useful for us! I have just added a few to my registry! If I were to pick a a favorite I would pick Dynamic Gymini™ because it looks great for tummy time and aids in the development of gross and fine motor skills! We like toys that can be longer and I like that this play mat can be adjusted with the babys age and stage!! 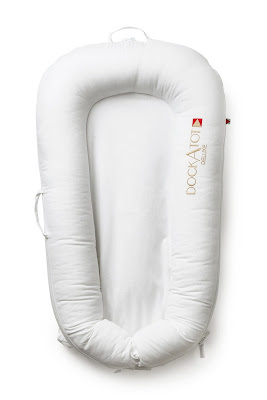 I'm most excited about the Dockatot! :D The precision scale is pretty incredible too! Lots of great products! My faves are the Go Pod and the Dockatot, both useful items to have! The cart cover and the nursing pillow are my favorites! I am the most excited about the GoPod Travel Activity Seat from KidCo! This would be extremely handy to have! The baby scales would be great to have. They are all very nice items. I want to try the Earth Mama Mini Deodorant 4-pack. It's hard to say what I'm most exited about but if I must pick one thing, I'm going to say the Dynamic Gymini! Wow awesome products. I am glad I have come across your page. I'd be most excited about the Dockatot! I'm excited about the comfy Joey Ring Sling! I've been wanting one since u had my baby girl in December. All of the products are awesome. One of my favorites are the personalized Muslim Wraps.